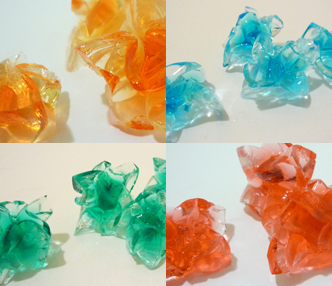 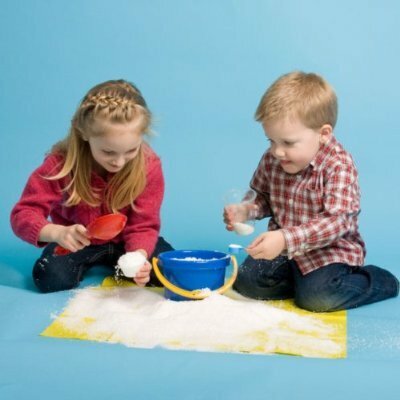 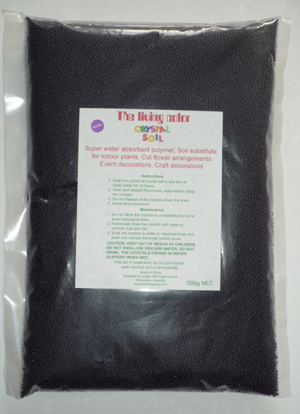 Crystal soil is a water absorbent polymer, it is able to absorb and hold water for a long time. 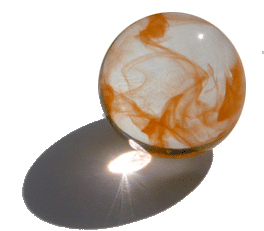 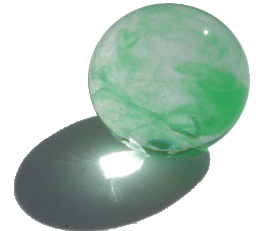 This product is non-toxic, odorless, and clear. 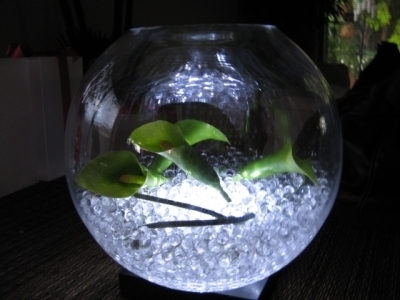 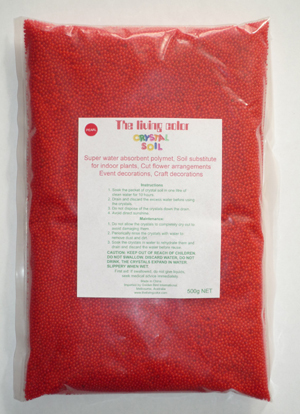 Crystal beads acts as a reservoir to store and release a steady stream of water which plants need to grow and flower cuttings need to remain fresh for longer. 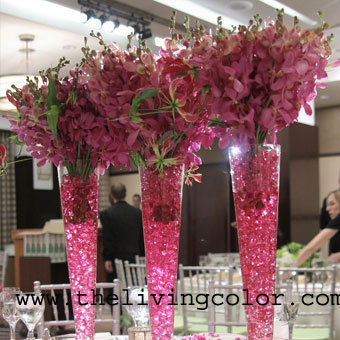 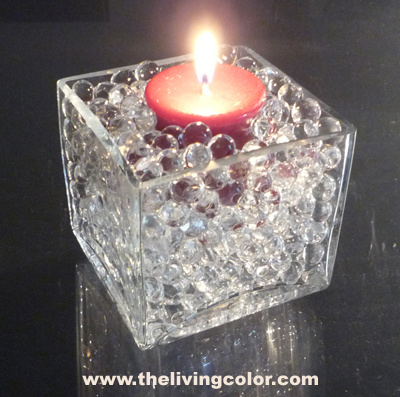 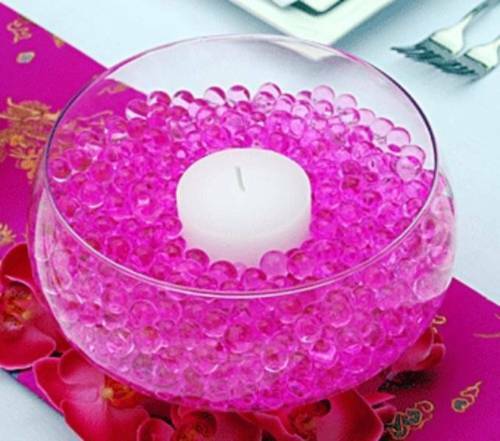 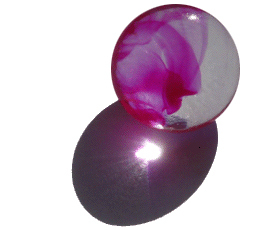 Crystal beads is also a novelty and decorative product to any household. 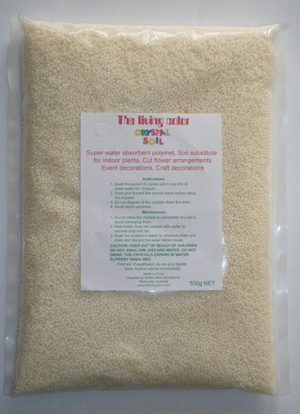 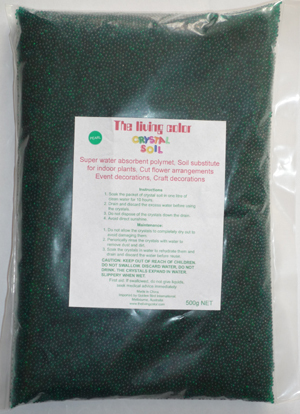 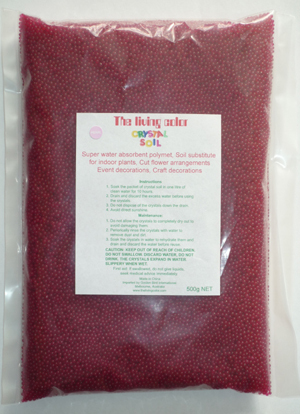 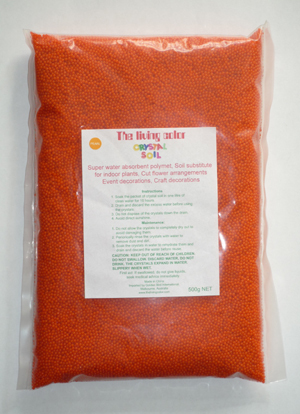 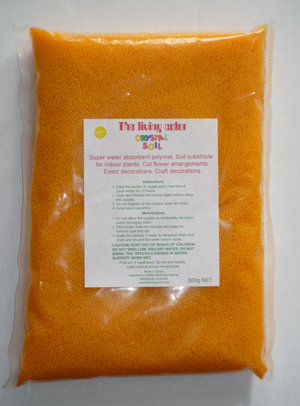 Crystal gel/granules is the best for plants or flowers as they supply water all the time, smaller size crystal soil beads are good for them too.